A single Swallow and a single House Martin were over the paddock at Pollok Park this evening. 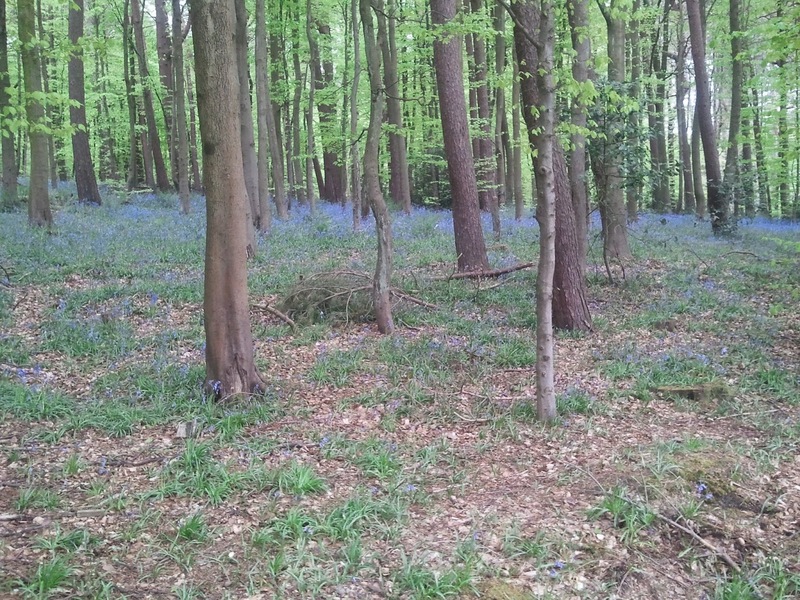 The woods there were full of Bluebells, creating a blue "mist" among the trees. Later, a pair of Oystercatchers were "piping" on playing fields at Lochinch.